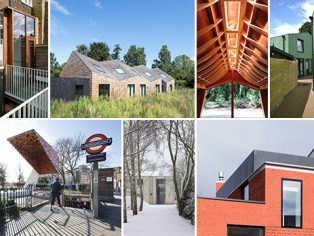 The Royal Institute of British Architects (RIBA) has announced the shortlist for the Stephen Lawrence Prize, with this year marking its’ twenty-first anniversary. 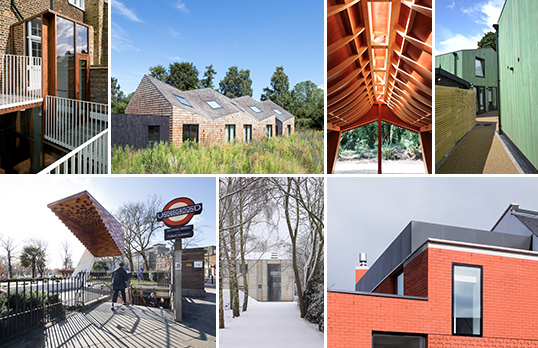 Seven projects have been shortlisted, including woodland classrooms for a school, a touching memorial to 173 people who died in Bethnal Green Tube station during the war and a hostel for vulnerable homeless women. A timber-framed building that draws upon the natural world to create an informal learning space for children with special educational needs. A poignant memorial designed to commemorates the 173 people that died in Bethnal Green underground station as a result of a wartime accident. A reinvented Victorian London house that uses natural light to create a contemporary and bright family home. A modest barn transformed into a simple and elegant bed and breakfast hotel that complements the landscape garden and surrounding countryside. An agricultural shed surrounded by the North Yorkshire countryside converted into a three-bedroomed house, library and gallery. A development that uses brick and red precast concrete to create a bold reinvention of the Victorian houses that surround it. 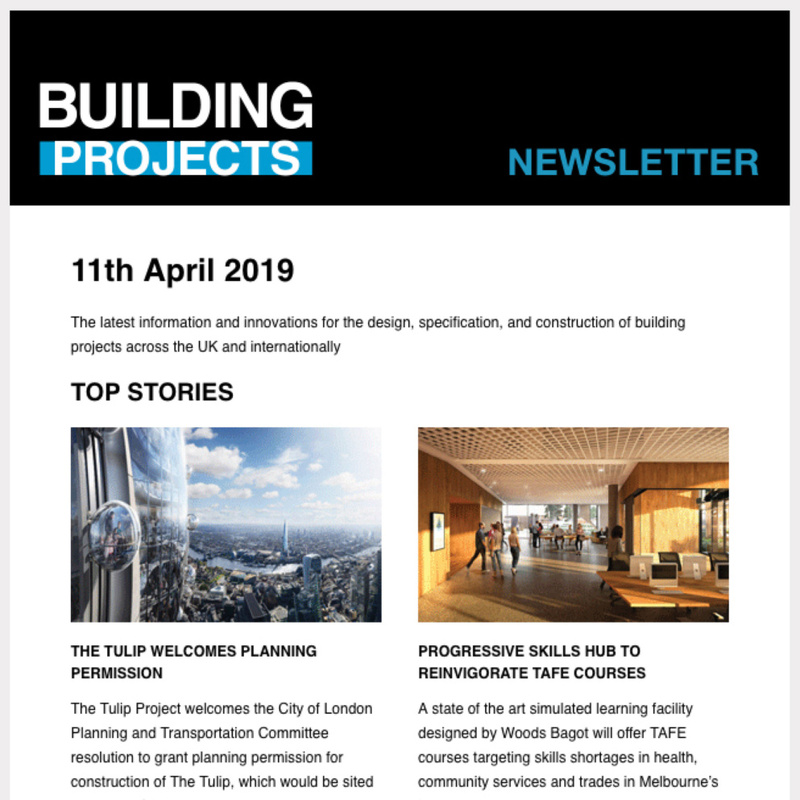 A redevelopment of homes for vulnerable homeless women that are colourful, simply built and carefully placed to maximise the sense of space.